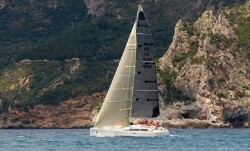 This is a 6 course package for those people who have tried a little sailing, loved it, and want to progress rapidly. 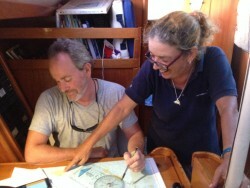 Competent Crew – 5 days of Practical sailing. Day Skipper Theory – 5 days of Theory study. Day Skipper Practical – 5 days of Practical sailing. Coastal Skipper Theory – 6/7 days of Theory study. 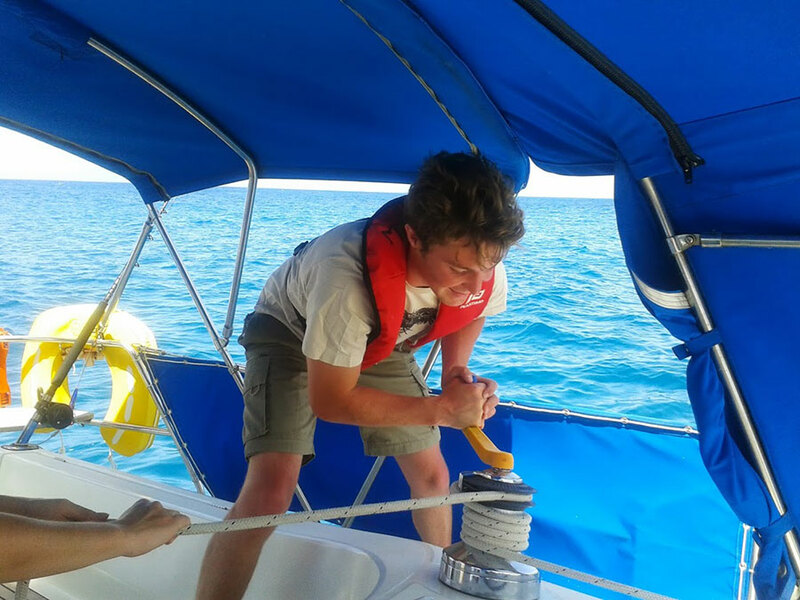 Mile & Experience Building – Leeward Islands – non tidal – 5 days of Practical sailing. 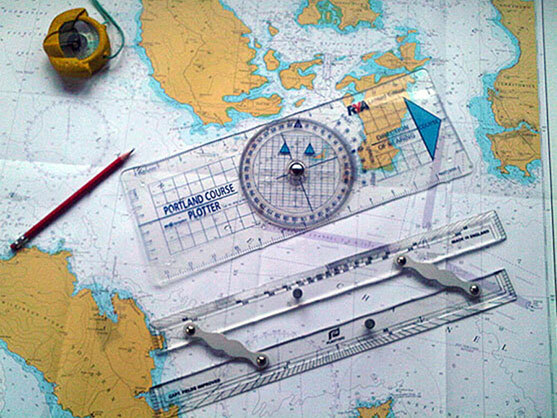 Coastal Skipper Practical – 5 days of Practical sailing. Inclusions are the same as for courses booked individually. EXCEPT Accommodation is on board the yacht is included for the duration of the 6 week course up to including the final Thursday night. Consider our 1 or 2 day training courses that will enhance your training and make the most of your time in Antigua. 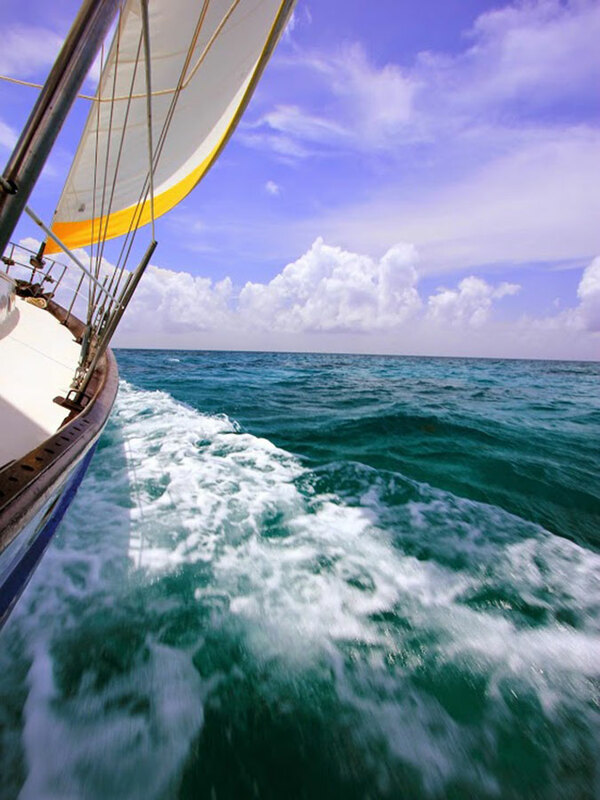 Not only will you maximise the investment in your trip, you will depart with six RYA qualifications instead of five!